Whispir helped CUA enhance customer security and engagement, and improve IT Service Management with a streamlined modern communications solution. 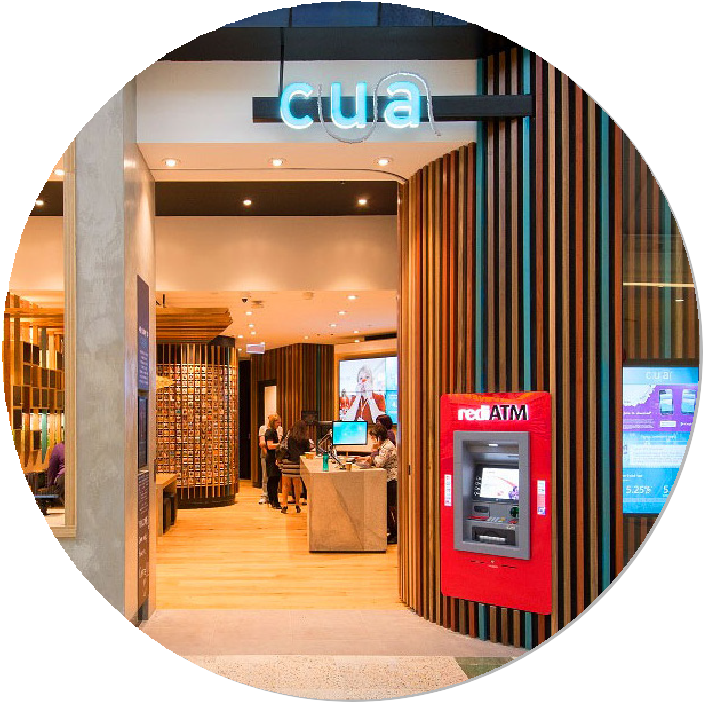 Commencing operations in 1946, with the goal of providing fairer banking services, CUA maintains a genuine desire to make a difference in enriching their members’ lives, and has grown to be the largest customer-owned financial institution in Australia, with a national base of more than 400,000 customers. CUA Initially engaged Whispir to provide a more robust and cost effective 2 Factor authentication system for customers accessing and transacting with their online banking platform. Once the technology had been tested and proven, use of the platform was expanded to include enhanced IT service management communications and for external customer notifications. Future rollout plans include potentially integrating Whispir with new Collections software, and an upgraded service management platform, with Whispir providing automated messaging capabilities to support both systems. CUA needed a replacement for their legacy SMS Gateway, which provided customer second factor authentication for logging into and transacting with internet banking. Reliability and price were the main pain points of the legacy system, and Whispir was chosen to provide a more robust and cost effective solution. After successful initial adoption of the technology, use of the platform was expanded to provide an enhanced ITSM communications capability. - Manual call trees were replaced with automated SMS notifications. Whispir also provides an external communications facility. As part of the introduction of the new CORE banking system, an SMS was sent to 75,000 customers who would be affected by system unavailability during the changeover. Whispir was used to send SMS notifications in stages – blocks of 2000 messages were delivered, giving customers time to respond, as needed. The SMS contained an advisory message, and also directed customers to visit the CUA website (not via a link!) for further information, if required. The initial batch of messages helped establish how many customers would need further assistance - via manned phone support – to further explain the process. 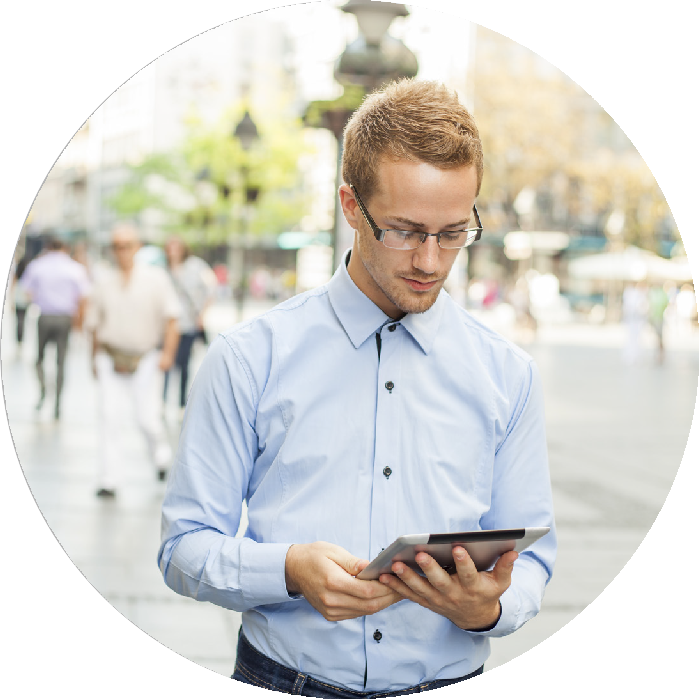 This helped CUA assign the required resources, and plan for an optimal communication rollout. - As part of the selection process for CUA’s new Collections platform, Whispir is being considered as the communications enabler, with plans to integrate the platforms, and use Whispir to automate the required messages. - Converting customers from paper based to online statements. Whispir is being assessed to send SMS notifications to all customers to confirm their acceptance of the new digital statements. - Whispir is being considered as the communications enabler for the new Service Management platform, providing an automated service management communications capability.